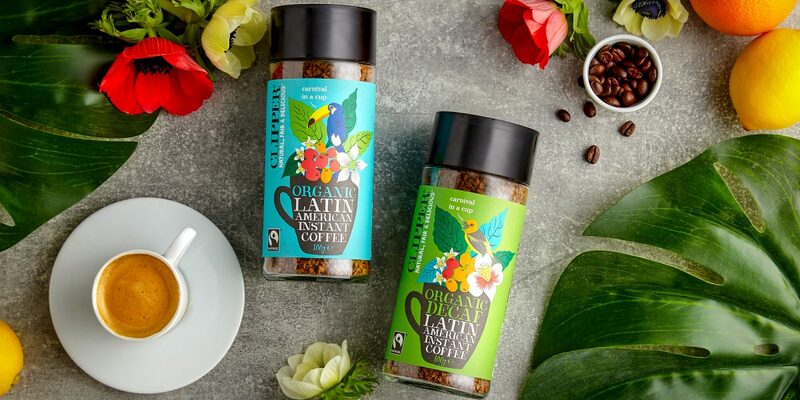 From roasting to decaffeination and freeze-drying, all our coffees are brought to your morning with entirely natural processes, so you can wake up to a zing-ier cup with a smooth, full-bodied flavour. 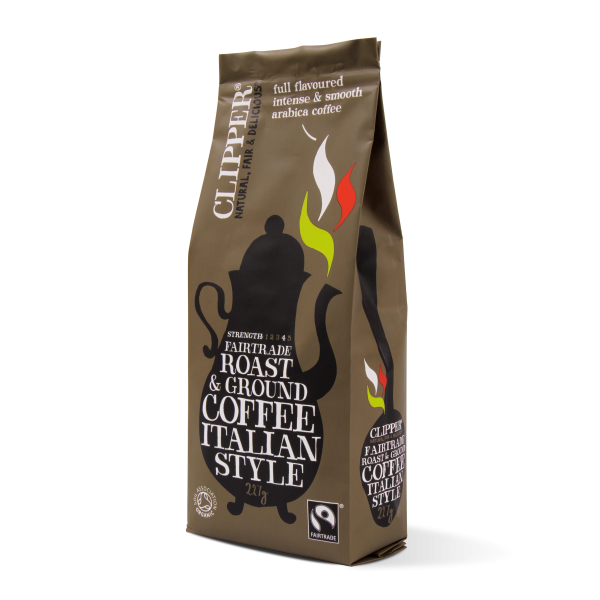 All our coffees, whether roast & ground or instant, are made with Fairtrade coffee beans. Once you’ve drunk all your coffee, why not use the jar to store pencils, paintbrushes and other precious things? 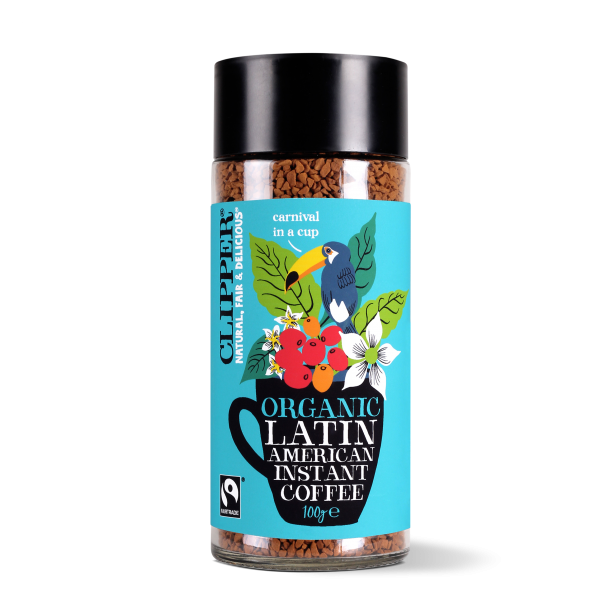 A joyfully toasty blend of smooth, Latin American Arabica. It's pleasure in an instant. 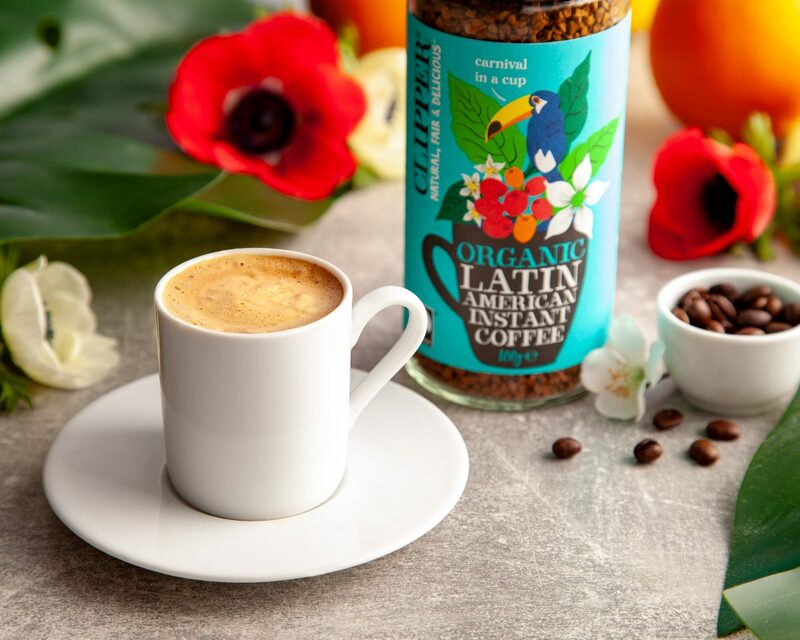 A joyfully toasty blend of smooth, Latin American Arabica, organically decaffeinated using the CO2 & spring water method. It's pleasure in an instant. 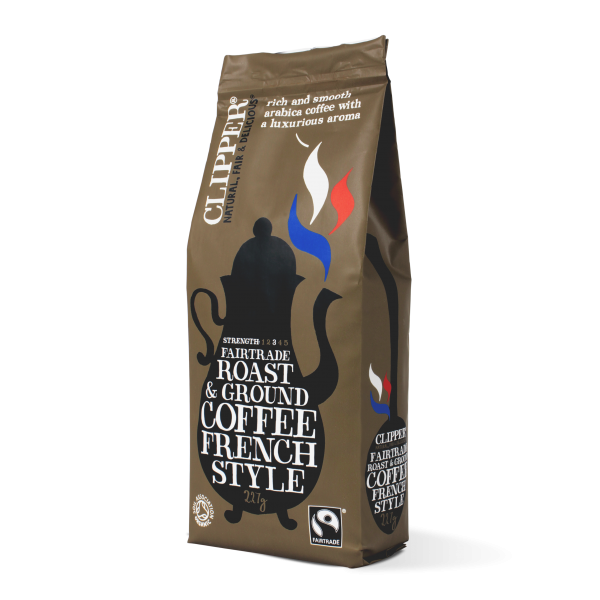 A toasty and intense blend with a wonderfully smooth, clean finish and rich aroma. A toasty and intense blend with a clean finish and a rich aroma. Organically decaffeinated using the CO2 & spring water method. 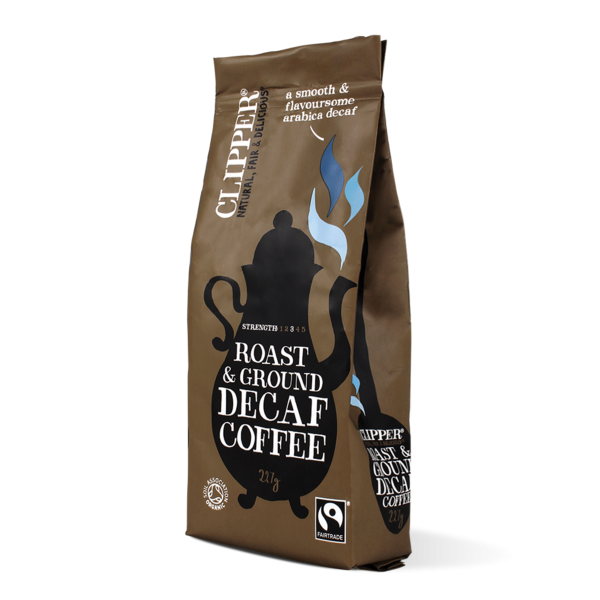 A toasty and intense blend with a wonderfully smooth, clean finish and rich aroma. Organically decaffeinated using the CO2 & spring water method. 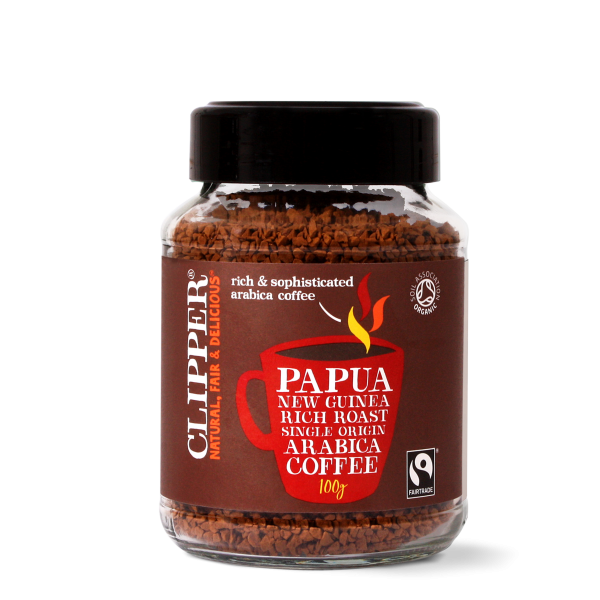 Organically grown, hand-picked and dried in the highlands of Papua New Guinea. 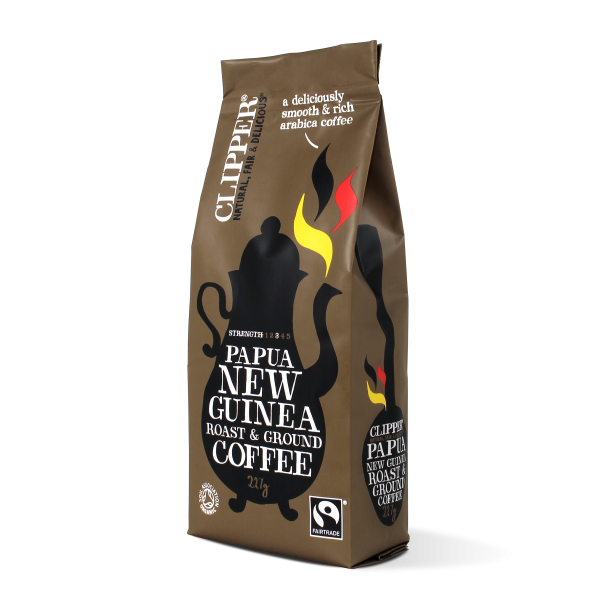 Rich, buttery and smooth - an exceptional coffee. 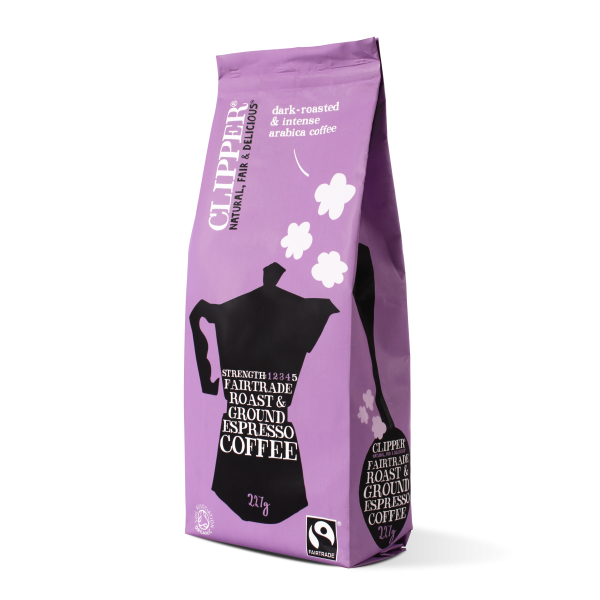 Rich flavoured coffee with a powerful aroma. Dark, deep and intense, perfect for after dinner. A perfect morning coffee. Rich, buttery and smooth - a truly exceptional flavour. A rich, smooth and powerful coffee, but without the caffeine. Organically approved decaffeination process, without the use of harmful chemicals. 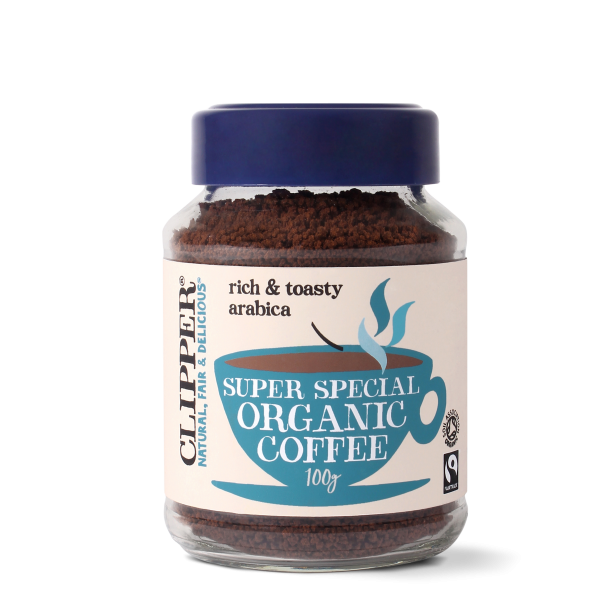 What Makes Clipper Coffee Special? 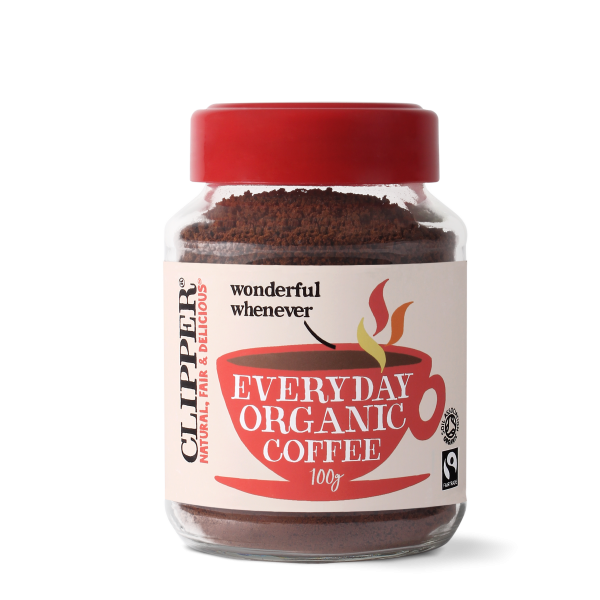 What makes our coffee special is that we do it the Clipper way. 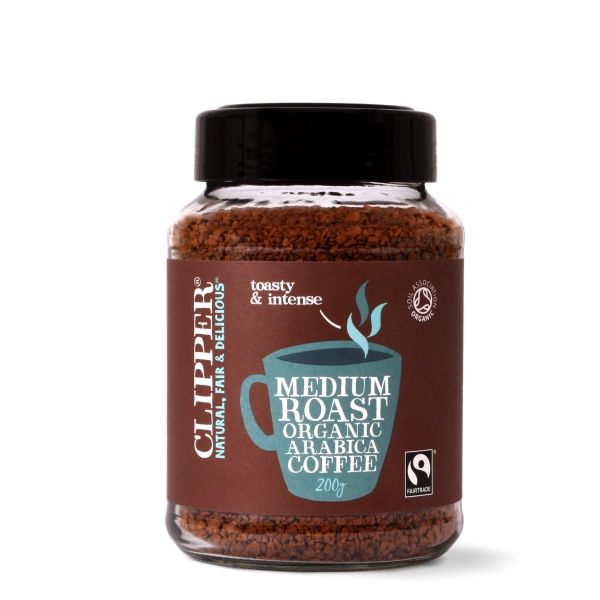 That means we only use organic, Fairtrade coffee beans from suppliers we know and trust. We then use these beans to create coffees bursting with flavour. 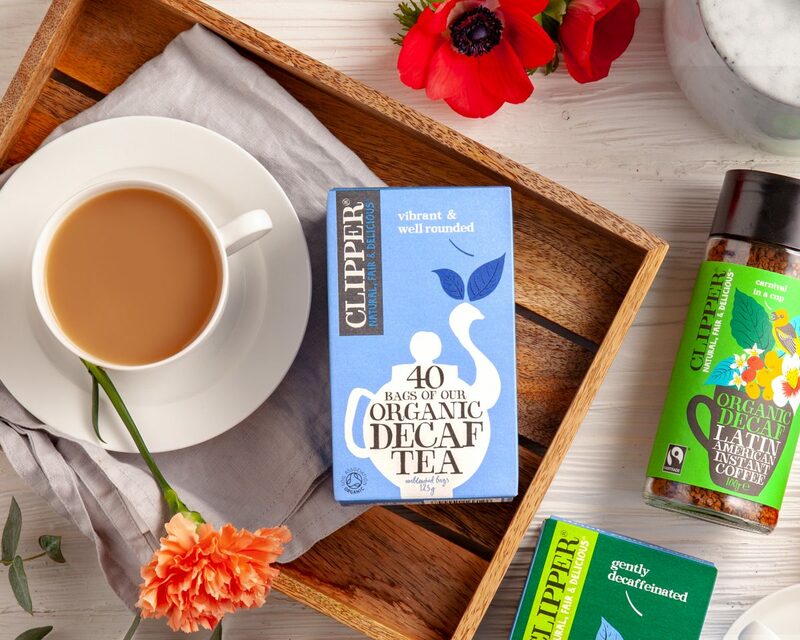 If you’ve been avoiding decaffeinated tea because of the nasty chemicals, you’ll love our organic method! 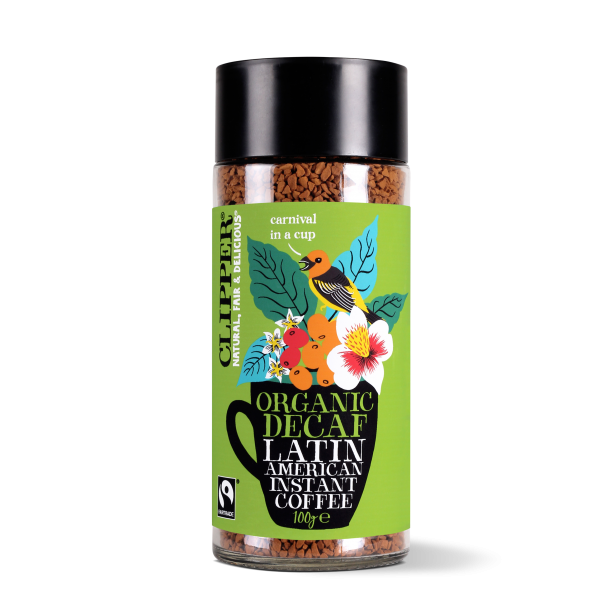 No need for horrid solvents, organic decaffeination just uses CO2. All Clipper decaf teas and coffees are decaffeinated in this way without compromising on taste.